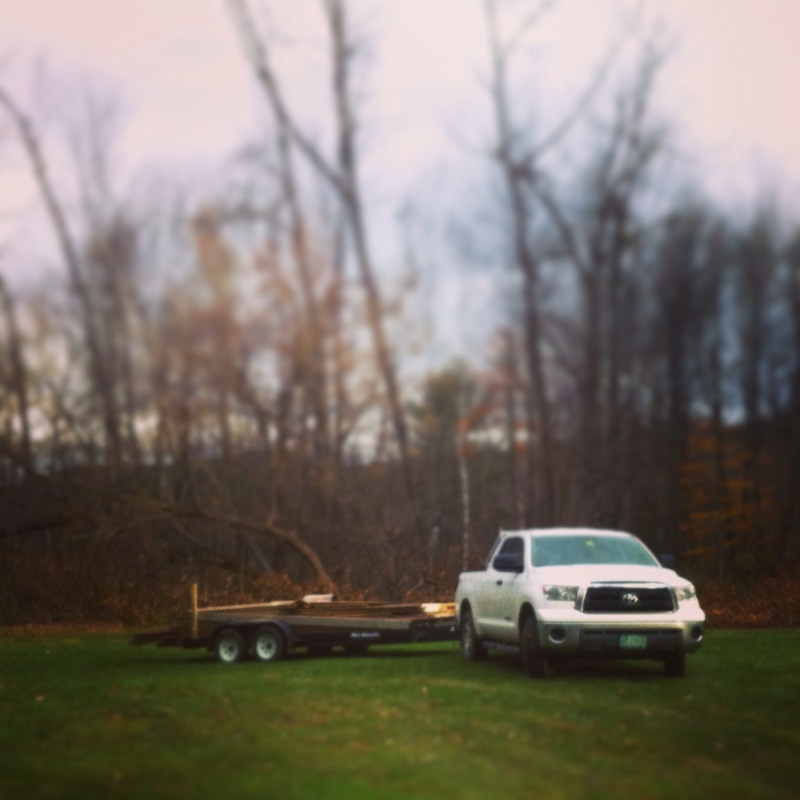 A Toyota Tundra ready to tow in #VT. What do you use your Toyota Tundra for in Vermont? 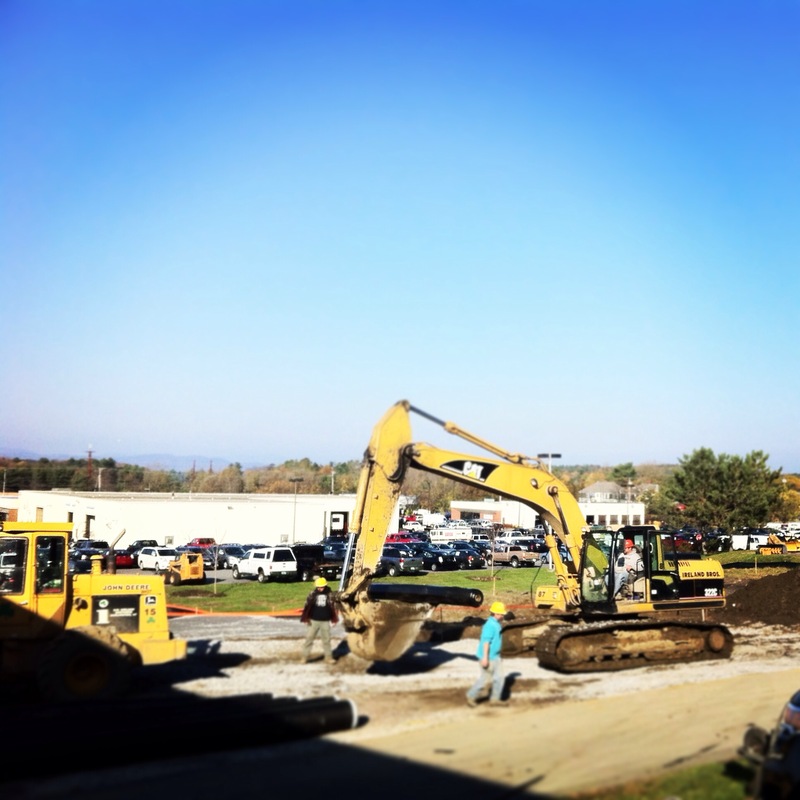 A #TBT picture to the beginning of the Heritage Toyota Scion construction! That entire area is now paved, there’s a gas station, and the building in the far background has been replaced with our new facility! 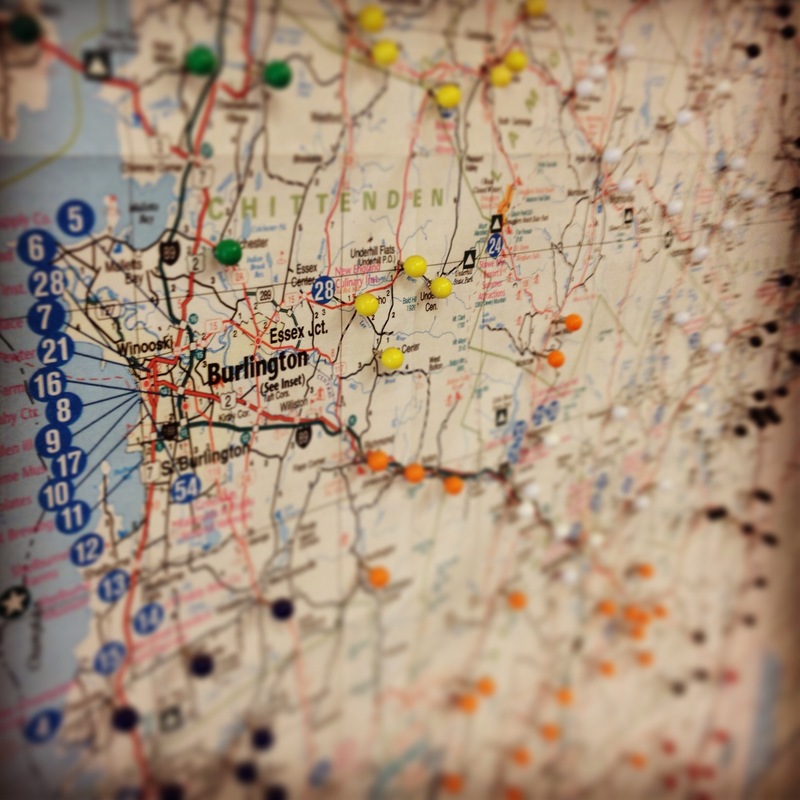 Did you know that the Heritage Ford Parts Connection delivers to over 3,900 locations across Vermont, New Hampshire, and Upstate New York? 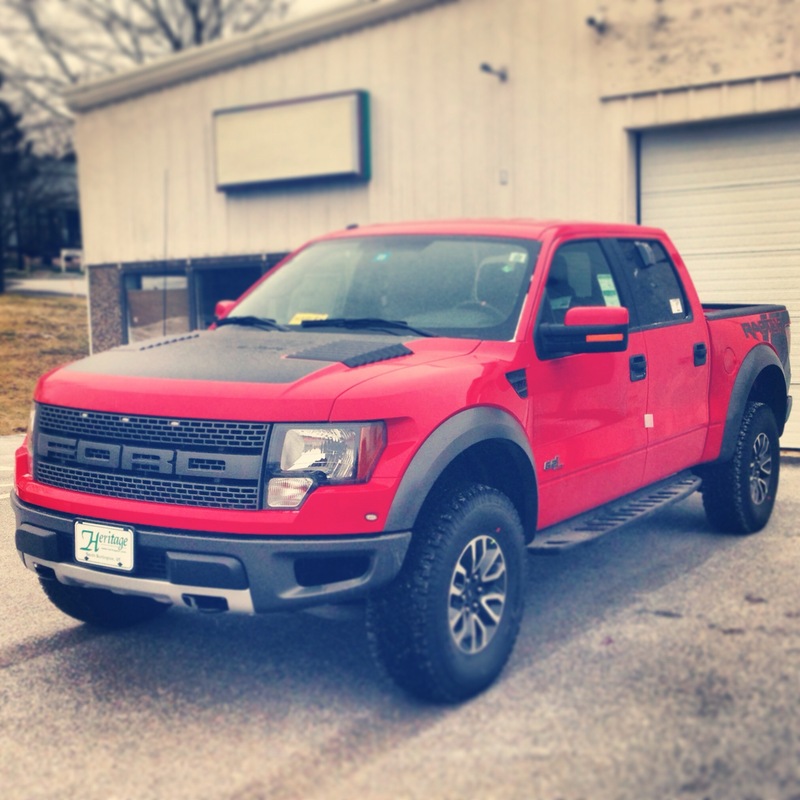 Our 2013 Ford Raptor in South Burlington!